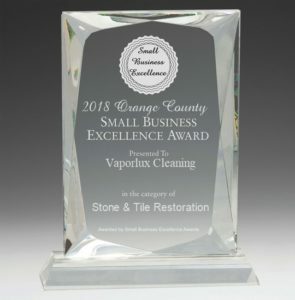 We have been doing all manner of stone cleaning, tile and grout cleaning in Orange County for over 20 years. We have done work in each of these cities. Click on the link for example photos of our work.